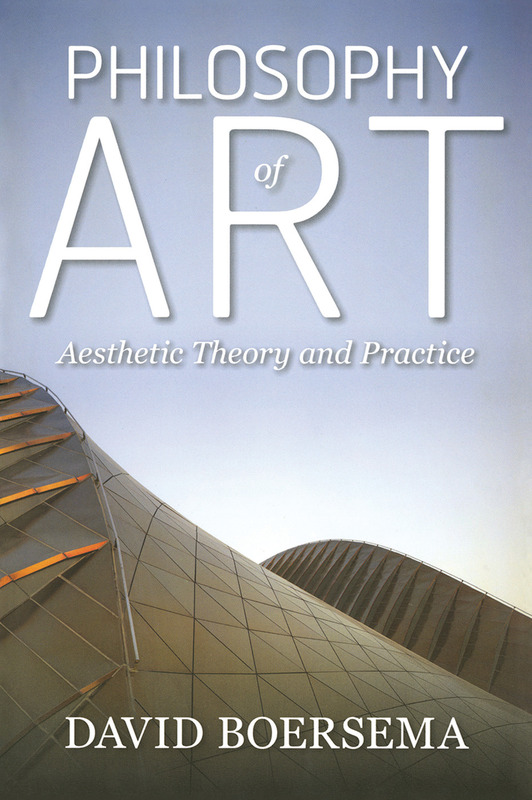 With the sustained, coherent perspective of an authored text and the diverse, authoritative views typical of an anthology, Philosophy of Art: Aesthetic Theory and Practice by David Boersema provides the context and commentary students need to comprehend the various issues in philosophy of art. Throughout the book, issues are examined using the lenses of the three broad areas of philosophy: metaphysics, epistemology, and value theory. That is, concerns are raised about what is expressed, how it is expressed, and why it is expressed. Chapters on the artist, the audience, and the artwork further break down the discipline and are applied to the final chapters on the specific types of art. The differences between art and science as well as the relationship of art and society provide a refreshing discussion of overlooked areas in philosophy of art.